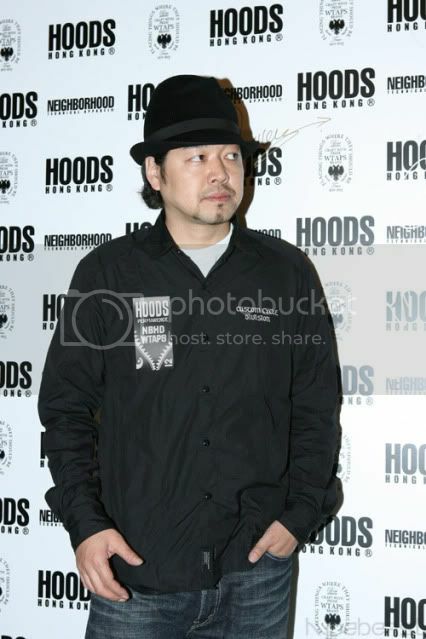 In 1994 motorcycle aficionado Shinsuke Takizawa turned his hobby into a brand. 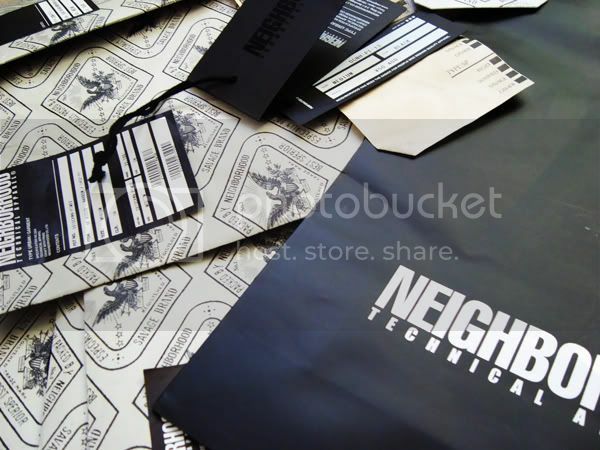 Thus, Neighborhood Technical Apparel, or NBHD for short, was born in the Harajuku neighborhood of Tokyo. Drawing influences from biker culture, military aesthetics, and street style, brand has grown into an international lifestyle label known primarily for their seasonal lines of extremely detailed and high quality denim. In the coming weeks on solifestyle, I'll be giving you a detailed look at some of Neighborhood's more well known and sought after items from past collections. Neighborhood seasonally produces high quality denim, leather jackets and bags. These have been the items which defined NBHD during the last 7 years when the brand really took off. Their most coveted denim was produced between 2003 and 2007 with individual releases still reselling between $500-$1000 USD. Neighborhood's success has lead them to produce sub-brands under the Neighborhood umbrella. These include: Neighborhood Quarter (kids line), SVG and Luker by Neighborhood. And, like many Japanese brands they have also collaborated with other well known designers including: A Bathing Ape, Head Porter, Levis, Dickies, Original Fake, Visvim and more. Unfortunately for us, no store in New York City carries Neighborhood anymore. Union on Spring Street in SoHo used to have the account before becoming Stussy. But now New York has been left in a Neighborhood-free-zone. The jet-setting crowd still has options within reasonable distance to shop Neighborhood's collections, though. Stores in Massachusetts, California and Canada all have Neighborhood accounts. You can visit Neighborhood's website here to take a look at their list of 40+ world-wide retailers. If you are in Boston you can visit Riccardi. If you are in Los Angeles you can visit Union. If you are in Edmonton, Canada you can visit Havenshop. Neighborhood bags tags and denim sleeves from 2007-2010.